Miss Pickerings K-5 Thanksgiving parade. 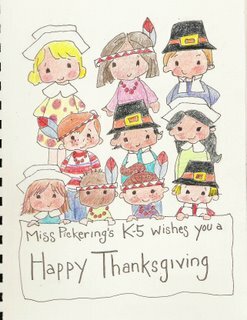 I did this in my sketch book; inspired by both my Nephew and Grandson's last year's Thanksgiving parade. 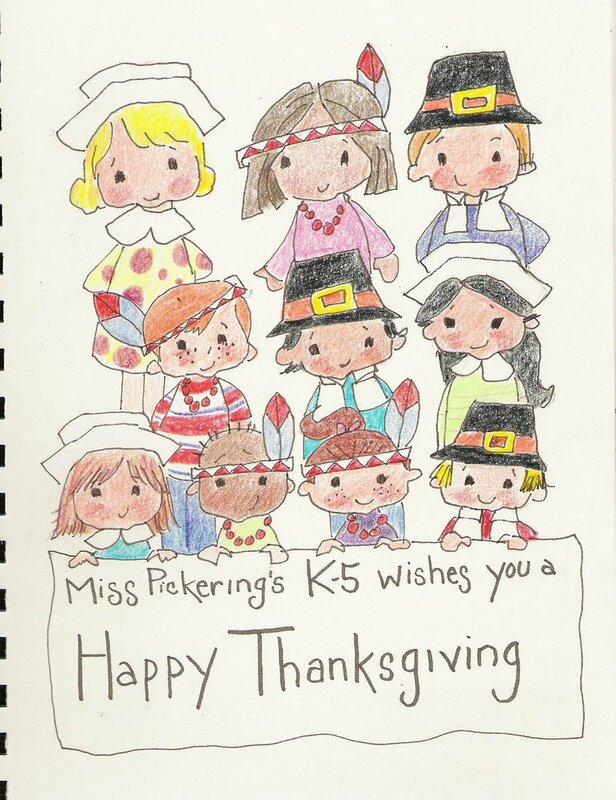 Miss Pickering was actually my kindergarten teacher in Cleveland, Ohio a long time ago.